I’ve completely fallen back in love with reading! At the moment, I love project books, to help you organise your life – and motivational books to inspire me. Perhaps its just January, but I’ve been feeling a brand new wave of inspiration. 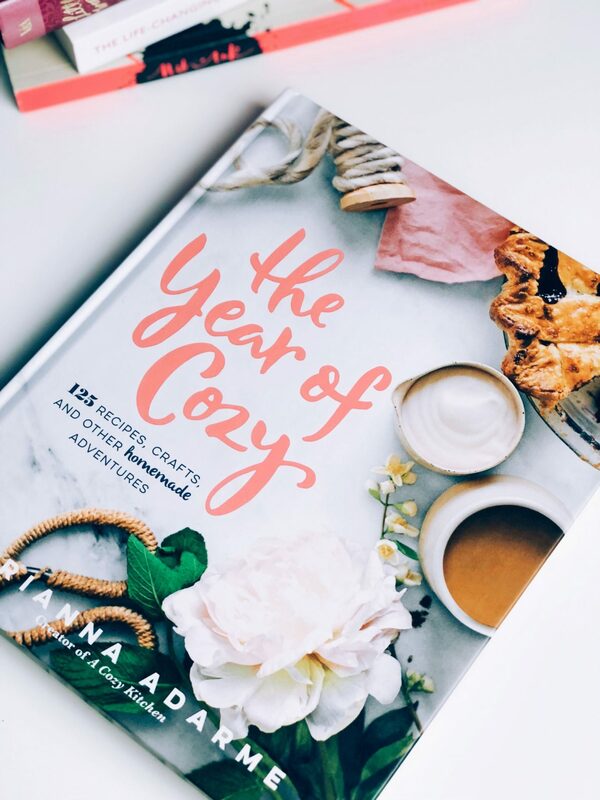 If you’re yet to master the art of bullet journalling, then this book is one to try. If you ever feel like you need to get organised and start achieving, bullet journalling is a really productive method to try. The idea is that you create your own diary, with as many pages and layouts as you need. I started the technique in October 2016 and have continued to do so up until now – although sometimes sporadically! 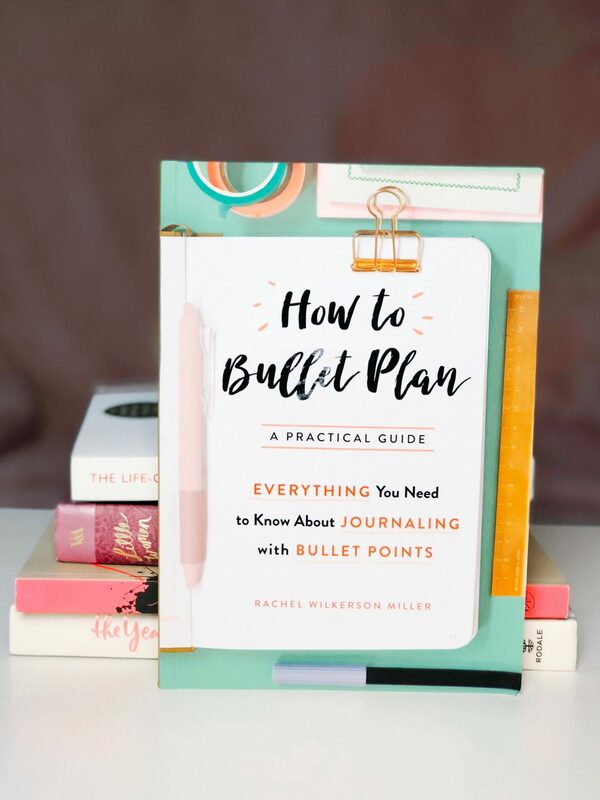 ‘How to bullet plan’ is a perfect introduction to the whole concept, or an excellent refresher if you are a seasoned bullet journaller like myself! With ideas for different spreads and layouts, formats and listing techniques, it is a fab book for busy people with lives that need planning. Give it a try. Can you tell I made a few goals for the New Year? 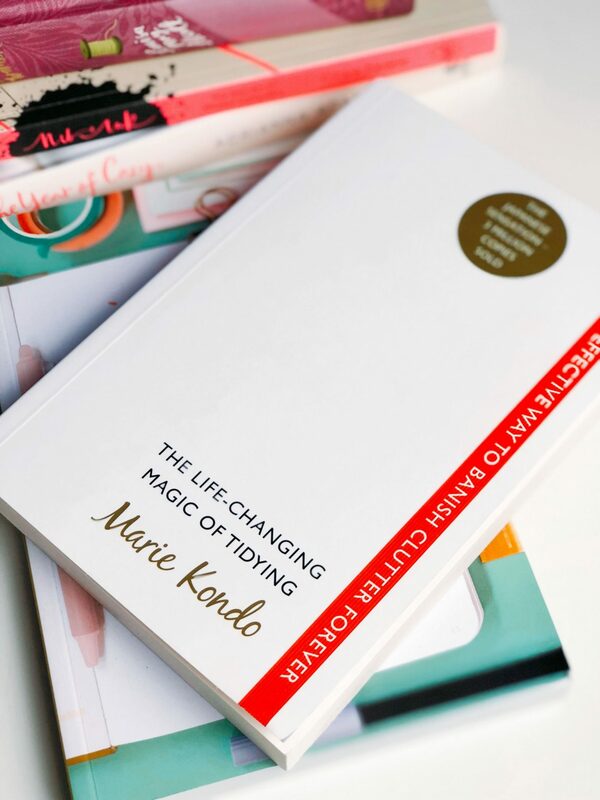 I’d heard so much about this book and the Marie Kondo method. For anyone who wants a tidier house (and mind!) but isn’t sure where to start, I’d recommend giving this a read. Within the first few pages, she has debunked every excuse you ever made about why you struggle to keep your space tidy. 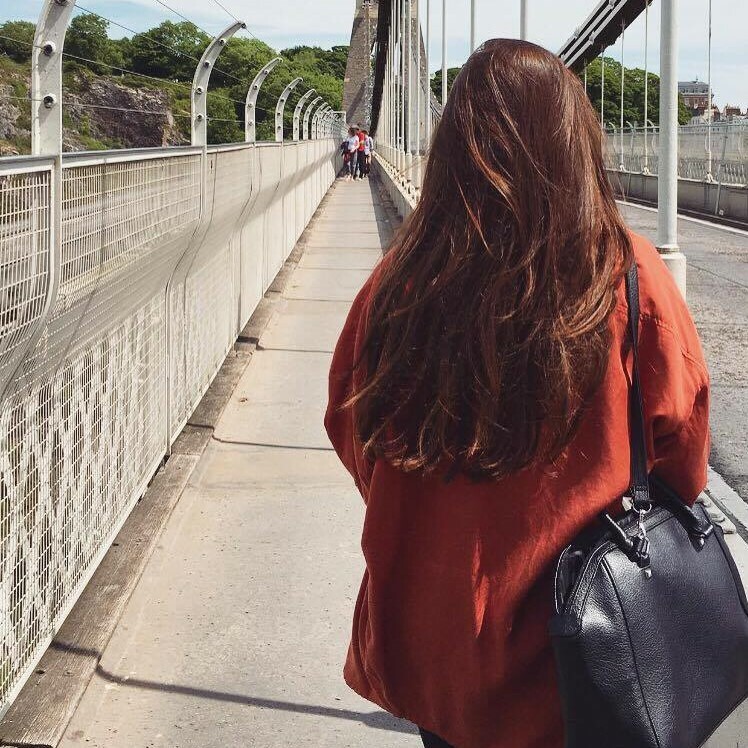 There are some steps I wouldn’t take on (like emptying your handbag every day – seems a bit too full-on for me!) but I still managed to give away THREE huge sacks of clothes to charity after reading this book. So the proof really is in the pudding – this book will make you tidier. There are some amazing concepts that I will definitely take on as I declutter from now on. 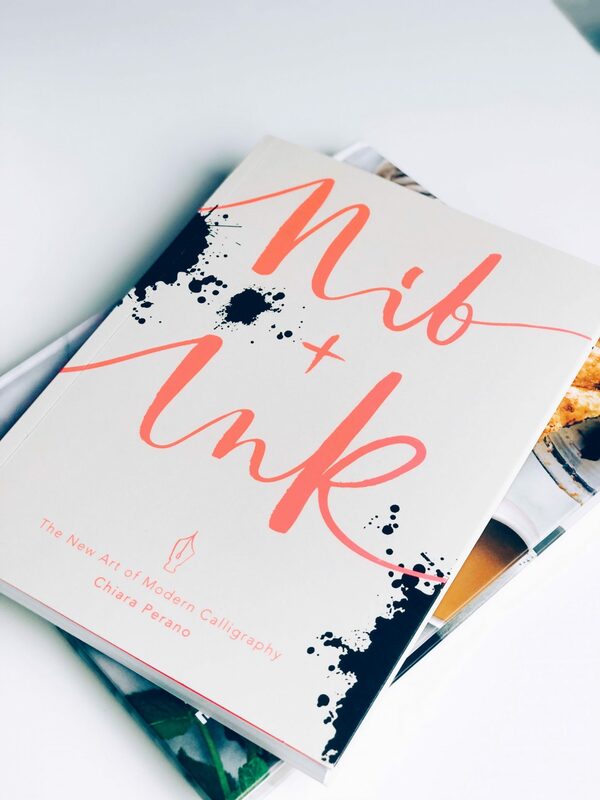 Nib & Ink – The New Art of Modern Calligraphy by Chiara Perano. One of my 2018 goals has been to learn modern calligrapy. You know, the beautifully swirly art-style of calligraphy. It is the perfect Sunday afternoon activity. Settle yourself down with this book, pen and ink, plenty of paper and some good music. It isn’t the easiest skill to master, but practise makes perfect and I’m getting there! It makes for such a theraputic thing to do. As a creative person, a few hours absorbed in an activity like this is my idea of a happy place to be. I can imagine making handwritten cards and quotes to frame now that I have started learning. 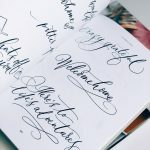 Watch this space – I’m about to order some new calligraphy equipment now too. I’ll share the finished results once I’ve got the standard up a little more! Whether you get anxious or not, tasks such as this force you to slow down, concentrate and be mindful for a while. It is such a good habit to get into. I spoke about this wonderful book in my ‘What I Got For Christmas‘ blog post. It is just so lovely. For every girl (and guy!) who looking for a comforting, creative read, this book is just perfect. From making delicious meals to candle making, every seasonal activity is covered here. I love the way that it is split into seasons, making it super easy to just dip in and out. I challenge you to read this book and come away not wanting to create something – you definitely will! Which books do you love to read when you need inspiration?